A personal growth podcast for entrepreneurs providing marketing and motivational content to help you take your business/brand global and achieve financial independence. 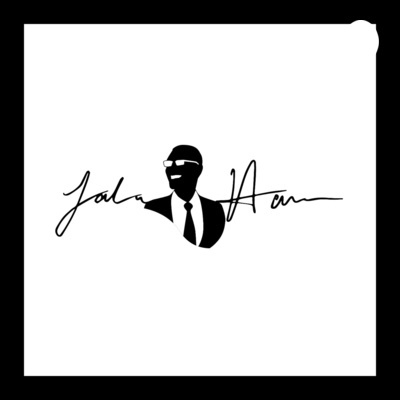 Host Jalen Hamilton a promotion expert share his stories, tips and strategies he used to build a global brand. We’ll also be interviewing leaders and influencers in other industries to share their stories and how they built successful brands and how we are shifting culture globally. Branded content and social media is the future. Now is time to start building your community as attention shift from traditional media to social media. So will need for brands, where established creators, influencers, celebrities have planted there flag brand will be able to pay to play! Ep. 07 Meet Garyvee and VaynerSports Athletes. In episode 07 I Meet and Greet Garyvee and VaynerSports NFL athletes. He talks about Self awareness. Ed Reed Hall of Fame talks about (NFL) means Not For Long! VaynerSports athletes talk about how they are monitoring there brands for endorsements and paid partnership. Watch full vlog on YouTube at Jalen Marketing! Episode 06 Host Jalen Hamilton Share 10 steps to building your social media influence. Focus is to help grow your own brand collective social media influence. Ep 05. What does Marketing means to you.? Promotional expert Jalen Hamilton speaks about marketing and breaks it down for the simplest child to understand. Marketing is when you tell or promote your product and services to others in order for them to buy it. 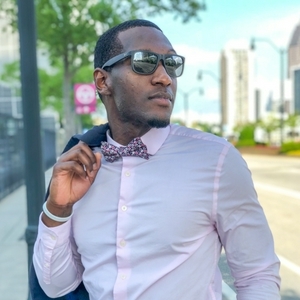 Jalen Hamilton promotional expert share his elevated 8 tips and strategies your marketing campaigns must have to convert to sales. Hope you enjoy! Millennials Global are shaping the world and the way we do business. With Social Media Influencers leading the way! Everybody want clout but don’t nobody want to put in the work to get it. So I Share Top 3 strategies you need to implement in your marketing in 2019. To gain clout and become famous!